MTOC wildcards were established at the March 2018 Leagues Committee Meeting. Until then, very little planninig can be done, The Leagues Committee established the dates at their November 2017 meeting. MTOC will be the weekend of June 22-24, 2018. 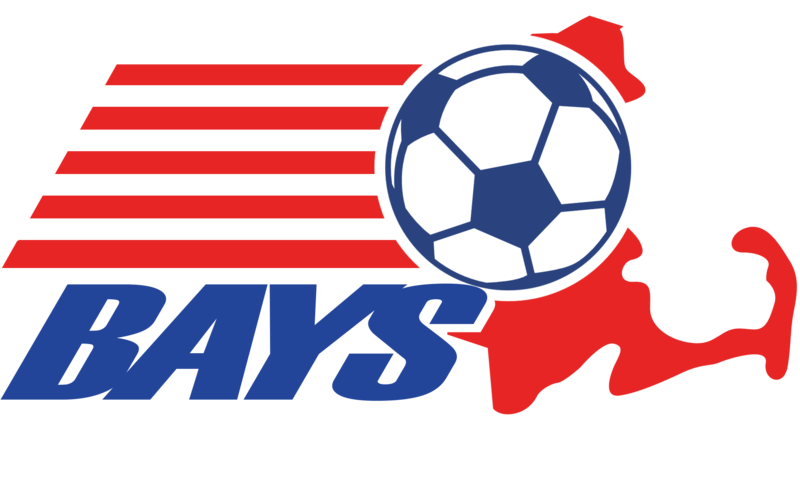 BAYS playoffs will start on Monday June 11, 2018 with any tiebreakers needing resolution having games on Sunday June 10th. Teams should be prepared to play during that week with the final games to be held on or before Saturday June 16 (unless a rainy playoff week). Games will only be moved for the most exceptional circumstances. MTOC starts on Friday June 22nd with semi-finals and finals on Sunday June 24. Each gender has the same age groups. Most age groups are broken into 3 flights of 4 teams (there are wildcards awarded to fill out the brackets). Teams play a 3 game round robin with the winner of each flight and a wildcard with the best record among non-winners advance to the semi-finals. In some cases it may be 2 flights of 4 teams or two flights of 5 teams. In those cases the top 2 move to the semi-finals. For more details, aimed at the team coach and club registrar check the menu item MTOC team considerations or click here.